Safety brings a smile to everyone's face! 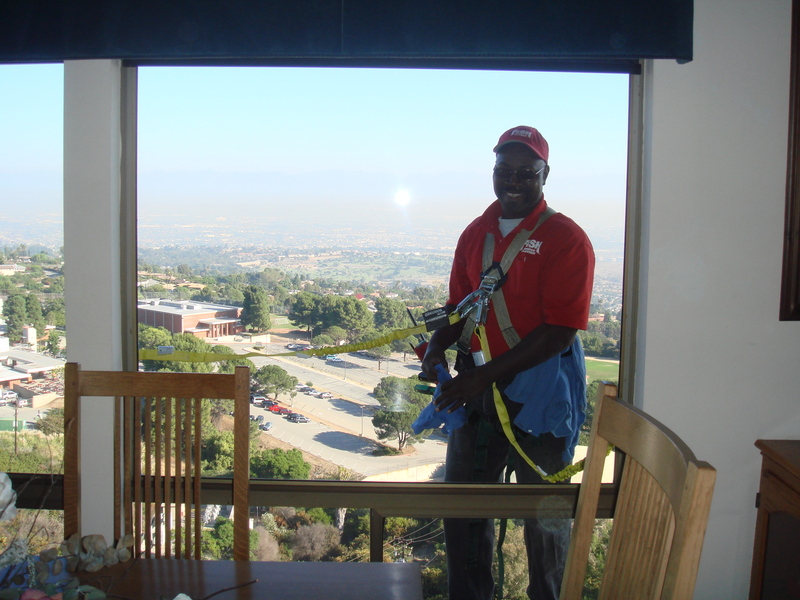 Pictured: Josh Baymon of Fish Window Cleaning uses a harness and two lanyards to safely clean a home in Rancho Palos Verdes. 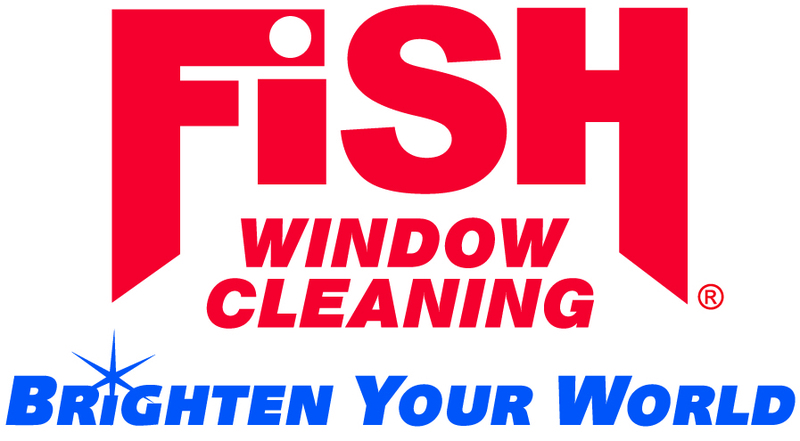 Fish Window Cleaning adheres to all OSHA safety rules and regulations to ensure the safety of our window cleaners and customers. Fish also conducts weekly safety training meetings to train, review and discuss all aspects of safety, including personal safety, ladder safety, razor usage, pole safety, heat stroke precautions, etc. 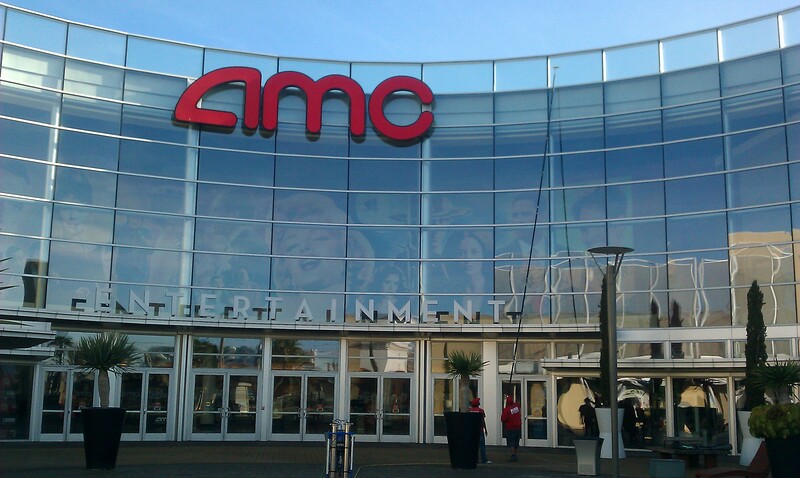 We get the high windows...so you don't have to! 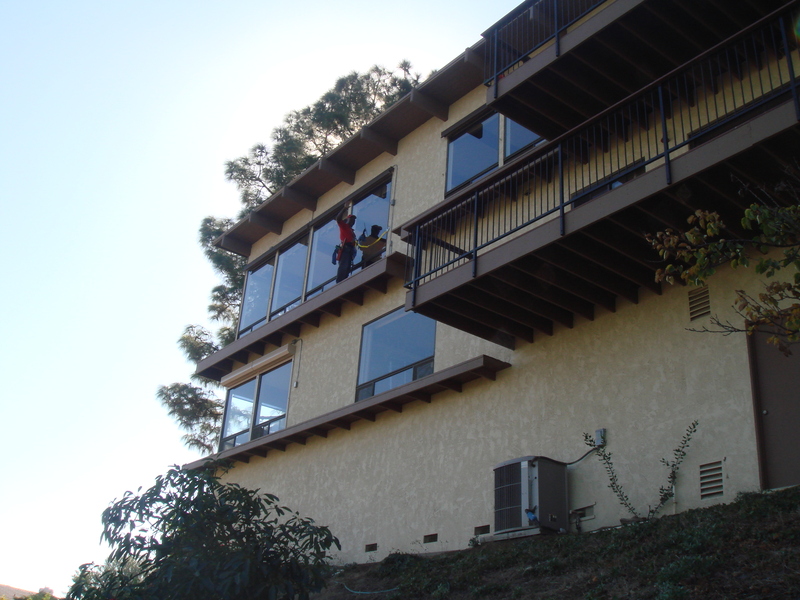 Ask your window cleaner about their safety training and practices. Most work-related accidents and injuries can be avoided with proper training and adherence to safety guidelines. 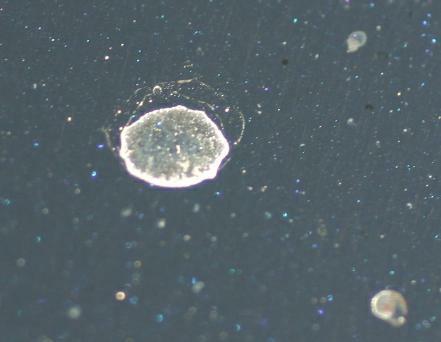 It’s best to avoid accidents BEFORE they happen… consider your window cleaner’s safety practices BEFORE you hire them!